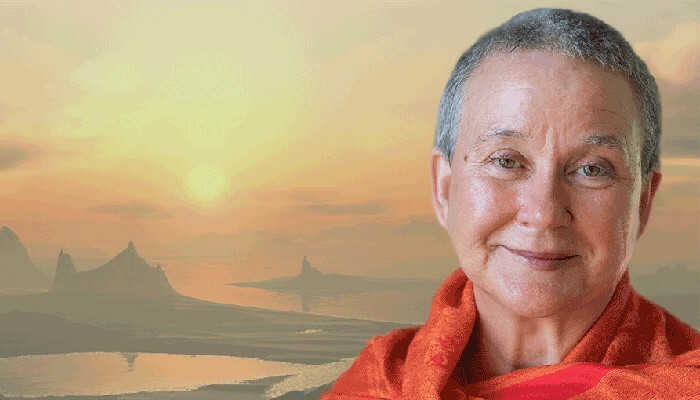 In this interview from Heal Yourself Now, host Lindsey Fitzgibbons speaks to Isa Gucciardi about the creation of the Foundation of the Sacred Stream and Depth Hypnosis. Isa also shares a story of a client who was able to heal a chronic condition through Depth Hypnosis and the Coming to Peace process. Isa is the creator of the groundbreaking therapeutic model, Depth Hypnosis, which was born from her studies in transpersonal psychology, cultural and linguistic anthropology, comparative religion, hypnotherapy, and transformational healing. In her counseling practice, Isa combines Depth Hypnosis and other elements from shamanism, Buddhism, and transpersonal psychology to guide people in process of conflict resolution. Her resolution process, discussed in her book Coming to Peace, works with both and inner and outer conflict examination to go deep into the dynamics of conflict and highlight the ways we can become entrenched in conflict both with other people and within ourselves. The essence of the Coming to Peace resolution process is that all conflict can be used as a gateway to profound personal reflection, healing, and transformation. The peace we seek is right in the heart of the conflict we so often try to avoid. It can be found if we examine it in the right setting and with the right framework at hand. Most important to the resolution process is the recognition of the deep and unbroken connectedness that we share as human beings. Meeting that truth we find a pathway to reconciliation and wholeness. Lindsey Fitzgibbons is a Depth Hypnosis Practitioner and healer working in San Francisco. She provides a variety of therapies to help her clients heal traumas, work through current and past relationship issues, and recognize and address patterns that are no longer serving them to step more fully into their personal power. Her interview series, Heal Yourself Now, supports listeners in seeking profound healing, personal transformation, and taking control of their health.